Tom Hanks is set to star in the untitled Cold War drama, which is based on the true story of James Donovan, an attorney who finds himself thrust into the center of the Cold War when the CIA sends him on the near-impossible mission to negotiate the release of a captured American U-2 pilot. The Coen Brothers wrote the latest version of the script with a previous version written by Matt Charman. 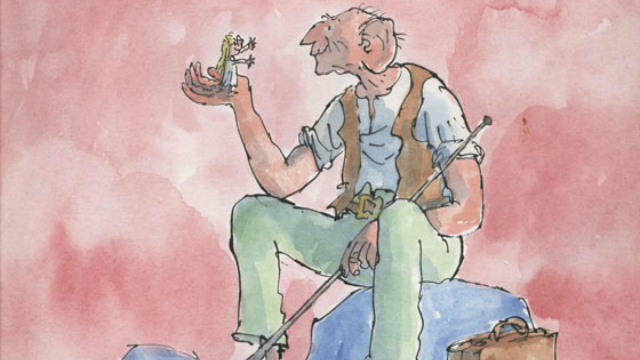 The live-action film of The BFG will be based on the fantastical tale of a Big Friendly Giant who befriends a young orphan girl. The film adaptation, which will follow a young girl, the Queen of England and a benevolent giant known as the BFG who set out on an adventure to capture the evil, man-eating giants who have been invading the human world. Dahl’s book, illustrated by Quentin Blake, was first published in 1982 and DreamWorks acquired the book in 2011 with Kathleen Kennedy and Frank Marshall to produce. 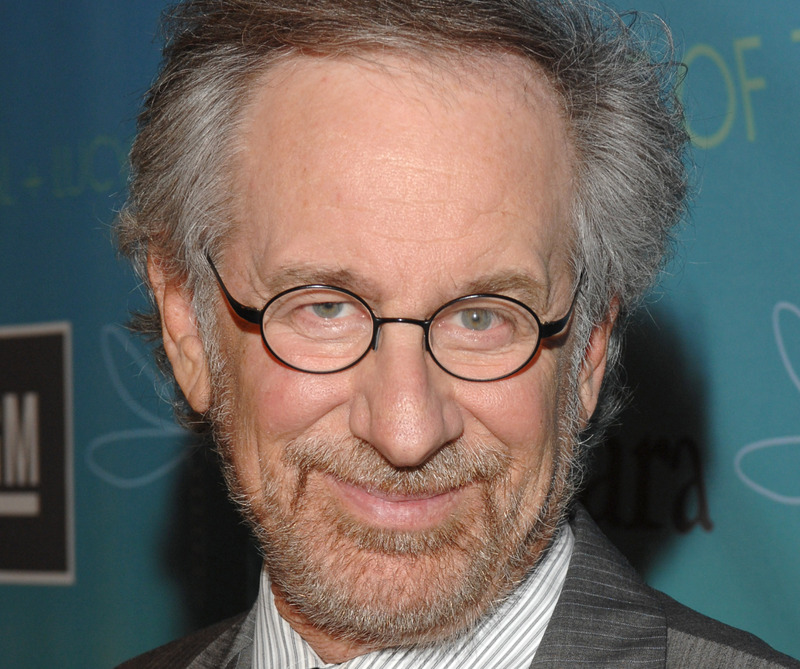 It will be nice to see Spielberg back in the director’s chair- he dropped out of American Sniper last year, which Clint Eastwood is now directing, and has not directed a movie since 2012’s Lincoln. But it’s quite good that Hanks and Spielberg are teaming up again for another war picture. This entry was posted on Tuesday, June 17th, 2014 at 9:53 am	and is filed under Film, News. You can follow any responses to this entry through the RSS 2.0 feed. You can skip to the end and leave a response. Pinging is currently not allowed. « Mary Steenburgen Joins ‘Orange Is The New Black’! !